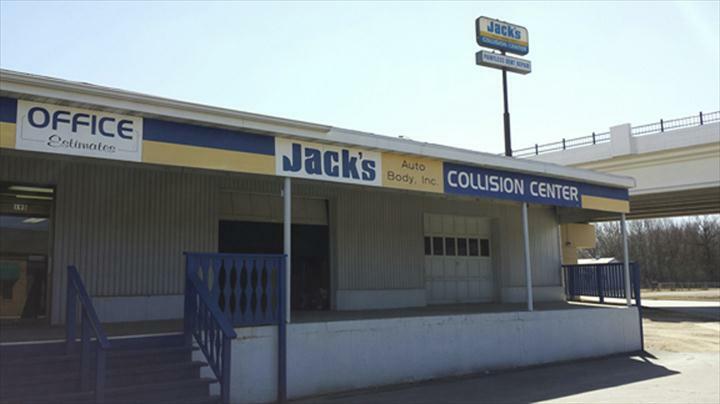 Jack’s Auto Body, Inc. Collision Center, in Fond du Lac, Wisconsin, is a family-owned business serving Fond du Lac and the surrounding areas for over 35 years. 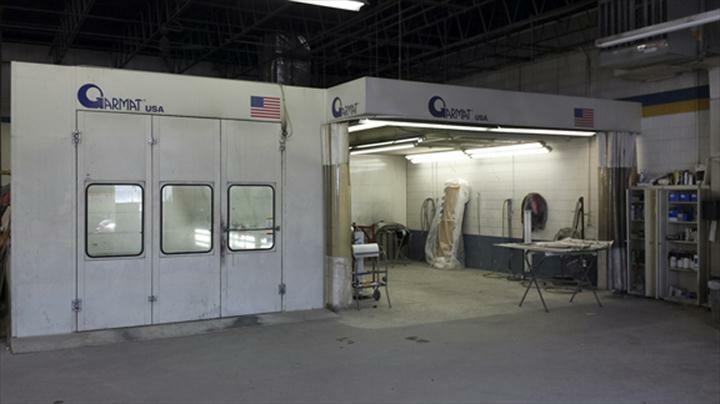 Whether you need paintless dent repair, body repair, painting, or refinishing, you can count on us to get the job done with quality service. 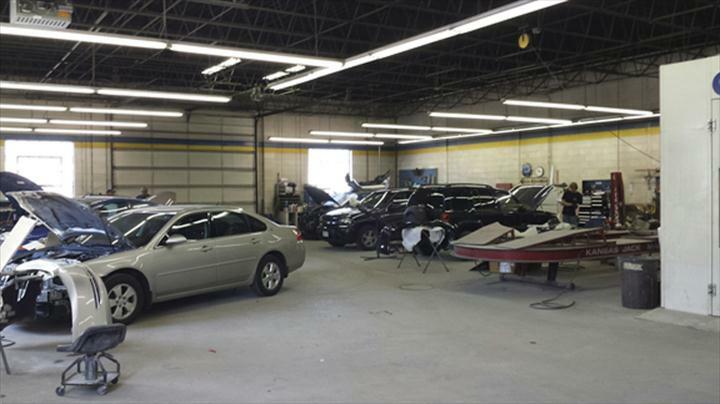 Your vehicle will be prepared with the most modern equipment available and all of our technicians are ASE certified. We do service that makes us proud. 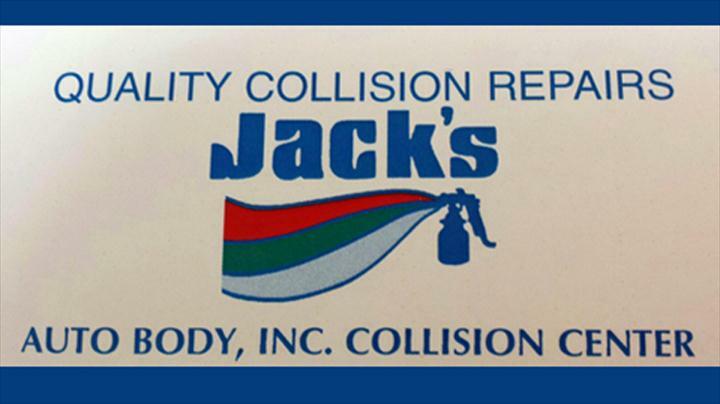 Stop at Jack’s Auto Body, Inc. Collision Center, in Fond du Lac for your free estimate today! Established in 1979. 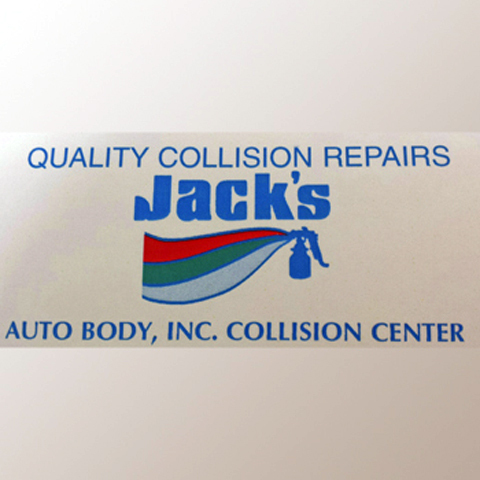 Jack's Auto Body, Inc. Collision Center is proud to serve our local area which includes 30 Mile Radius from Fond du Lac, Wisconsin, Oshkosh, Rosedale, Lomira, Eden, Plymouth, Campbellsport, North Fond du Lac, Taycheedah, and Ripon. 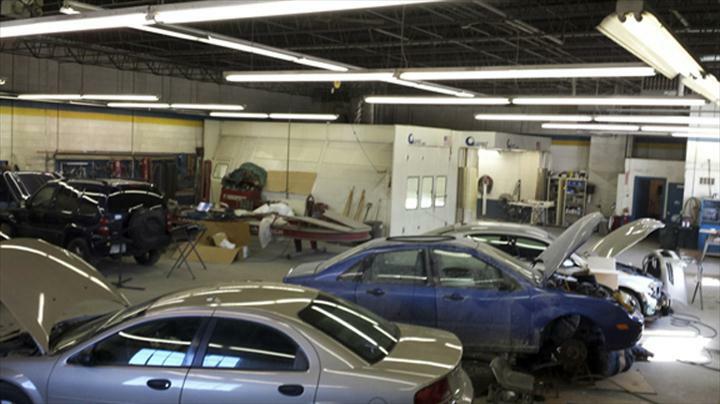 We specialize in Auto Repair on All Makes and Models since 1979. 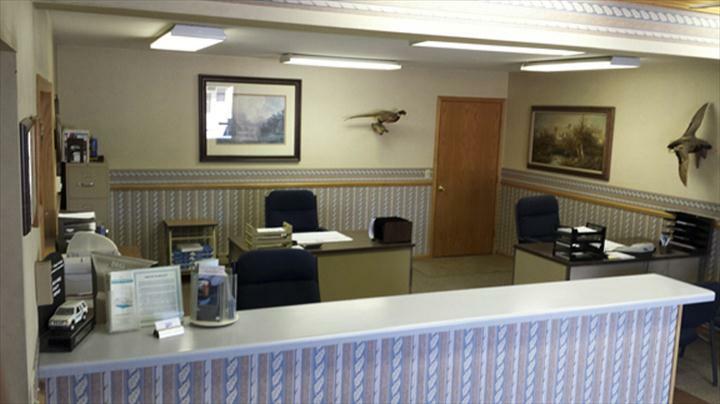 We accept Visa, MasterCard, American Express, Discover, Personal Checks, Cash, Debit Cards, All Major Cards Accepted, Insurance.